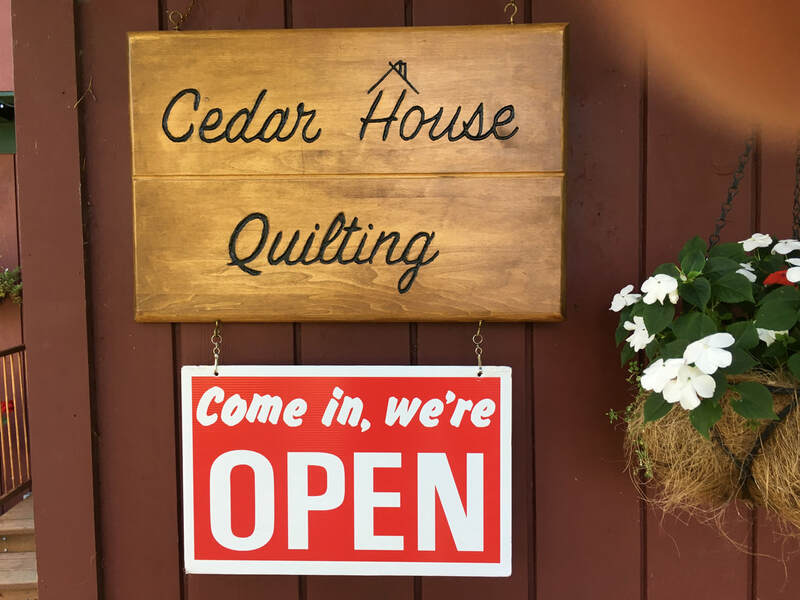 Cedar House Quilting is a home based business offering quilting services and supplies for area quilters. 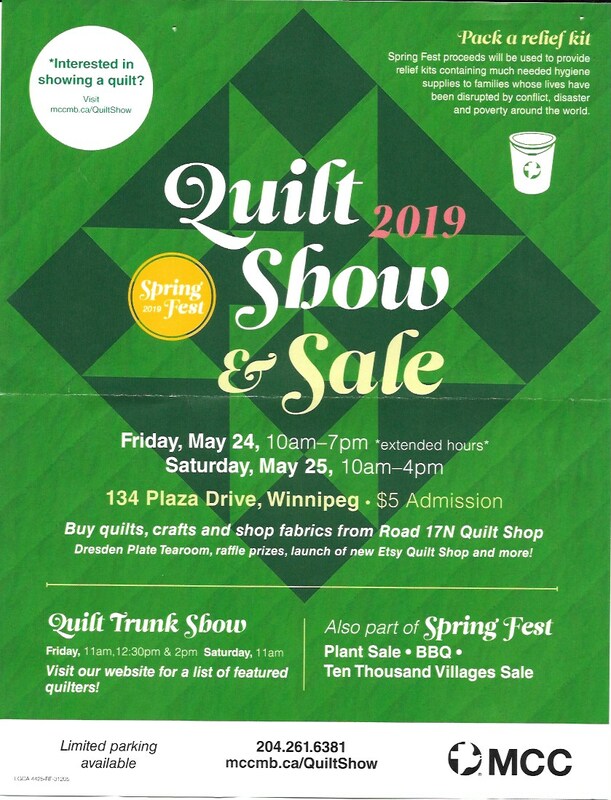 Whether you are a veteran quilter or merely casually interested, we are only too happy to share our passion for quilting. Please come visit our cozy studio/shop. We will be vendors at these shows. Naturally, since we will be there, we won't be here on these dates and the Lockport studio will be closed. Come out and see us at the show(s). We are helping to set up the Little Britain show tomorrow (April 11) and the studio will be closed depending on how long set up takes. Best to call ahead if you need something. Monday - Saturday ; from Noon to 5 PM. 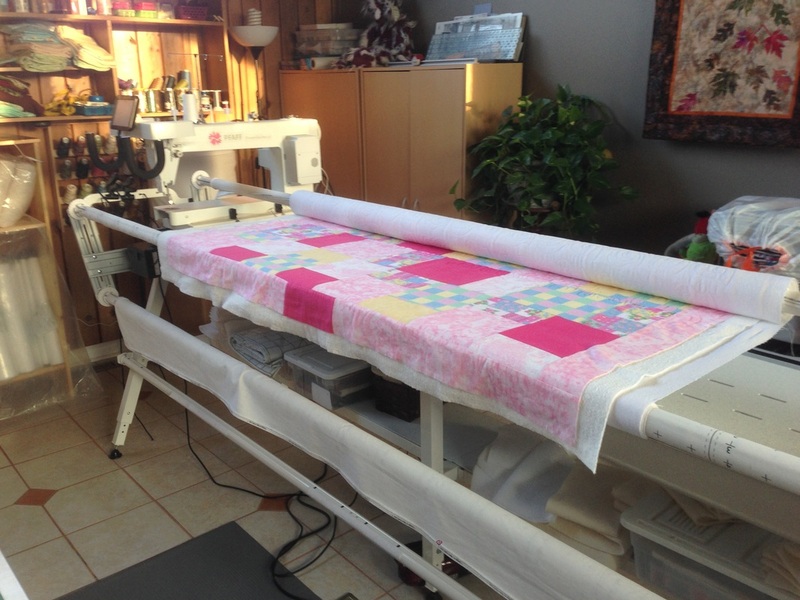 We have a Pfaff Power Quilter p3 that is capable of quilting pieces up to 105" wide. A variety of pantographs are on hand for edge to edge quilting. The machine is also available to rent if you wish to do your own quilting. 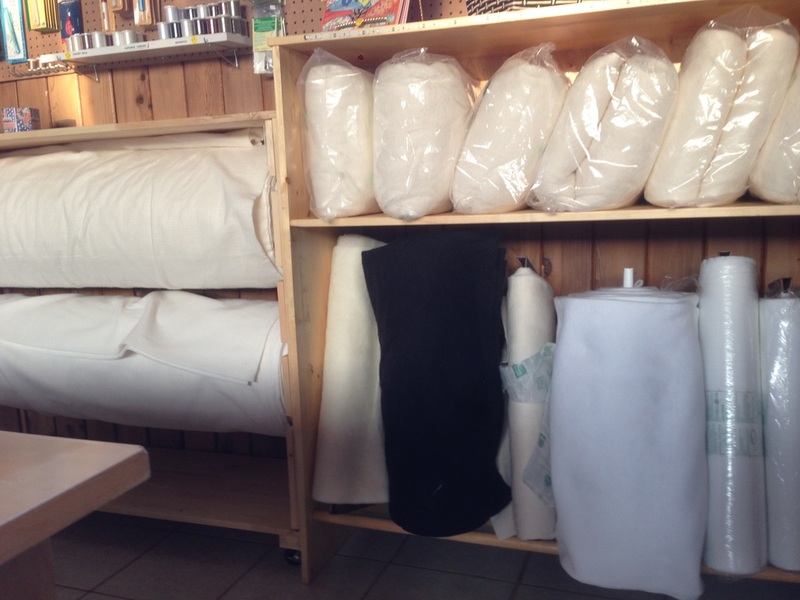 In support of our quilting services, we stock a variety of batting at a very good price. We also carry an assortment of backing fabrics and cottons. 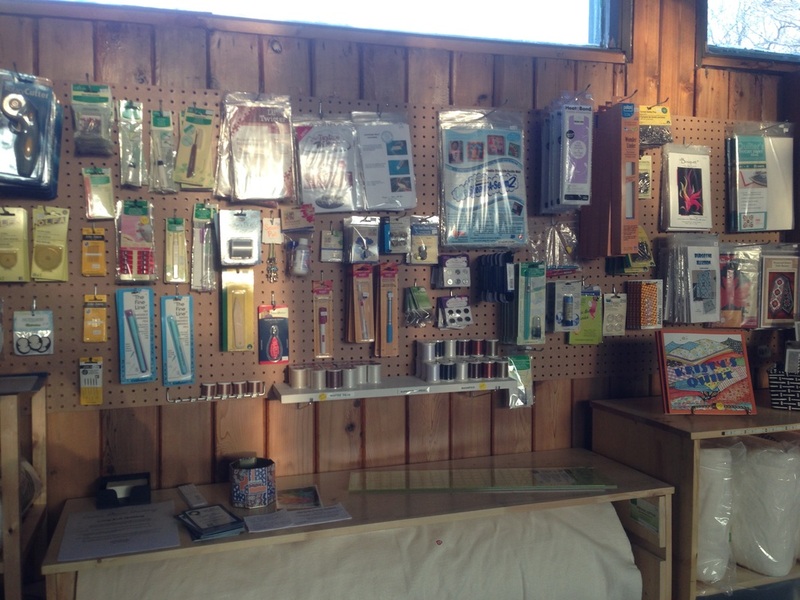 As a service to area quilters and sewers, we carry a selection of threads and sewing notions.